Dedicated. Experienced. Knowledgeable. Over 35 years of combined legal experience. Dedicated to building a strong attorney-client relationship. Forman Clothier Law Group is a small law firm with a big capacity to handle a wide variety of legal issues encountered by our clients. Whether your concern is personal or business related, our attorneys and staff always take the time to get to know you and understand your goals before crafting a personalized legal solution. Commitment — We believe that a welcoming environment where you come to know your attorney fosters trust and cooperation while achieving better results. Unlike many large firms where it can be nearly impossible to speak to an attorney, our attorneys are committed to being accessible. Integrity — Our attorneys provide consistent services that adhere to the highest professional and ethical standards. Our broad knowledge base helps us understand all the potential collateral effects that legal actions can have. Experience — With many years of practice experience, the attorneys at Forman Clothier Law Group, LLC have handled a vast array of legal issues across numerous practice areas. Our extensive experience can give you the peace of mind that your legal issue is being thoroughly considered and pursued. We are committed to providing personalized representation across numerous areas of law; making our services well-suited for people with multiple legal issues. Our numerous practice areas allow us to take a comprehensive approach to your legal concerns. We thoroughly consider how our advice in one area of law can affect your other important legal interests. 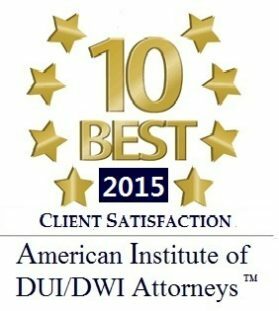 Our attorneys are eager to help you in a variety of legal areas including adoption, contracts & business law, family law, divorce, criminal defense, drunk driving & traffic violations, immigration, litigation, personal injury & medical malpractice, real estate, wills/trusts, estates & probate, and various administrative hearings, including but not limited to problems with child abuse and professional licenses. 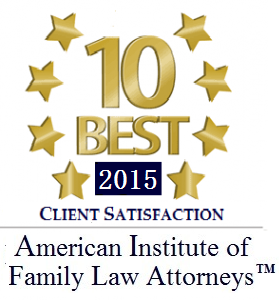 Contact us to work with attorneys who take a comprehensive approach to your legal issues. The attorneys at Forman Clothier Law Group, LLC offer experienced representation. Located in Anne Arundel County, we practice throughout the State of Maryland in counties on both the Western and Eastern shores. We invite you to our practice where you are more than just a number. To schedule your free consultation, please call us at 410-324-3140, or contact us online.